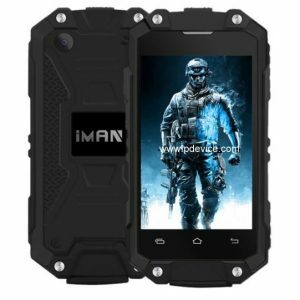 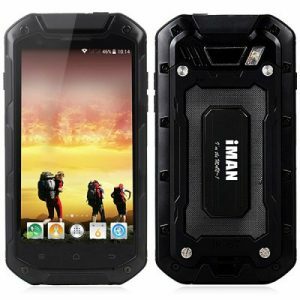 iMAN Phones – Get all latest phone from iMAN, company focus to design and deveop rugged phone for all, including; list of all gadgets such as Rugged phone, everything else is secondary. 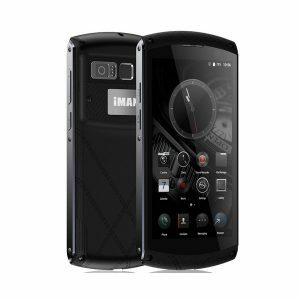 The phone doesn’t try to be elegant, but rather chooses to show off its hardened exterior. 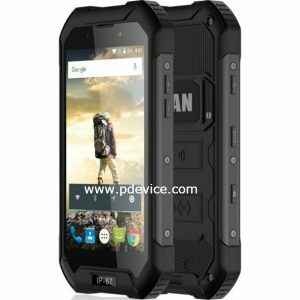 The case is made of a combination of hard rubber and thick plastic. 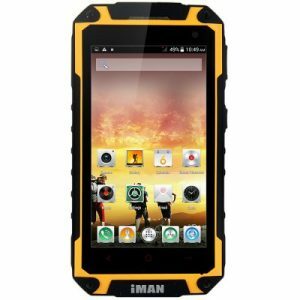 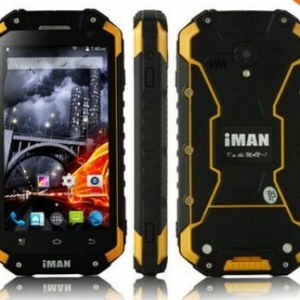 The iMan, if you aren’t aware, is a rugged phone for extreme outdoor use. 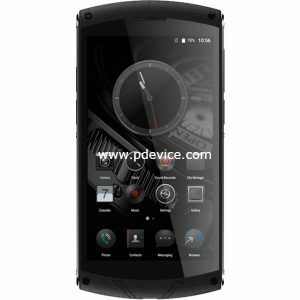 Before you make premature assumptions, let us tell you that the phone isn’t all about being a brick and all that; it does come with some respectable features as well.